At the Consumer Electronics Show (CES) in Las Vegas from 6 to 9 January 2015, BMW presents a concept vehicle that showcases the kind of lighting innovations we can expect in the future, while at the same time reinforcing its leadership position in the field of lighting technology. 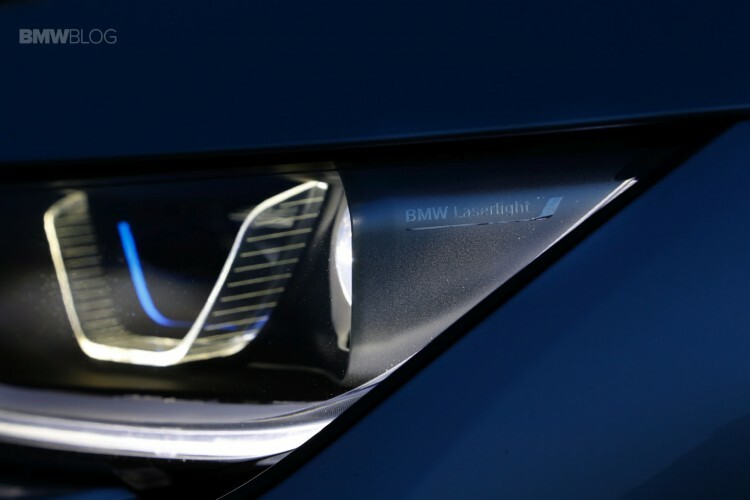 BMW Laserlight becomes intelligent thanks to connectivity. The Laserlight technology that made its production car debut in the BMW i8sets benchmarks in terms of range and intensity. At up to 600 metres, the range of BMW laser lighting is more than twice that of conventional headlights. 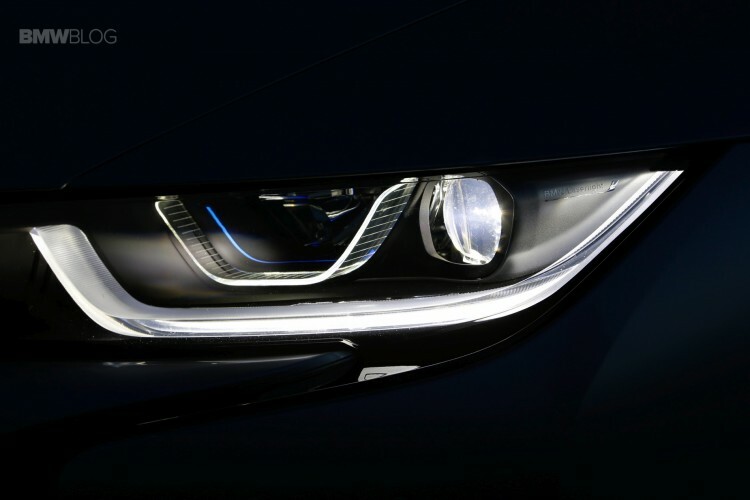 At the CES, BMW Laserlight now displays its credentials asan intelligent lighting system thanks to being linked up to cameras, sensors and driver assistance systems, opening up the prospect of numerous new functions in the future. 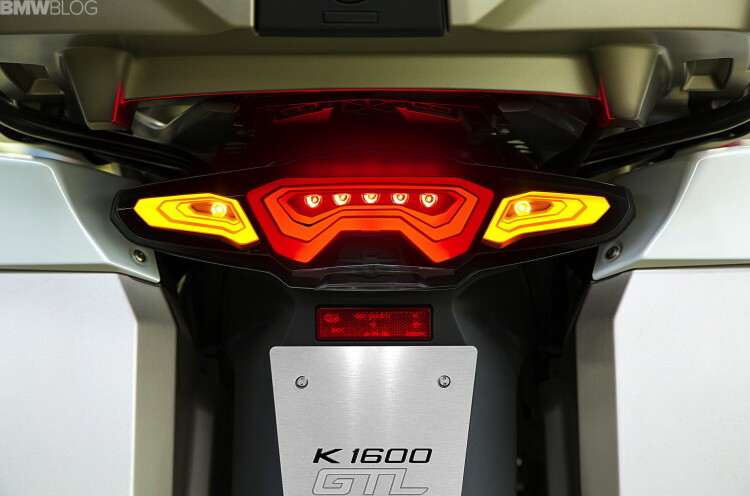 OLED technology for the rear lights opens up new possibilities. BMW already presented tail lights featuring OLED technology with its BMW Vision Future Luxury concept unveiled in 2014. By contrast with LEDs, which are a point light source, OLEDs (organic light-emitting diodes) generate a uniform light across their entire surface. The elements are very thin at just 1.4 millimetres in thickness. This allows individual modules to be activated separately and opens up new possibilities for the design of rear lights. In presenting its BMW Organic Light with OLED technology in Las Vegas, BMW reveals an impressive glimpse of the potential offered by this innovative technology. The demos will take place at the BMW Area, Silver Lot #3, Las Vegas Convention Center, 3950 S. Paradise Road, LasVegas, NV.